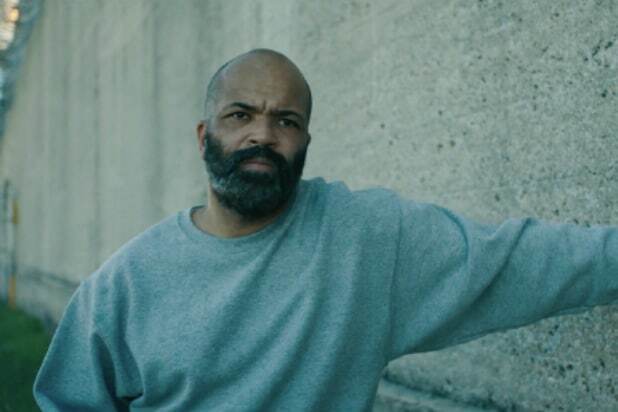 “O.G.,” which was filmed entirely at an Indiana max security prison, follows Louis (Wright), once the head of a prominent prison gang, in the final weeks of his 24-year sentence. His impending release is upended when he takes new arrival Beecher (Theothus Carter), who is being courted by gang leadership, under his wing. Coming to grips with the indelibility of his crime and the challenge of reentering society, Louis finds his freedom hanging in the balance as he struggles to save Beecher. The film also stars Carter and William Fichtner. 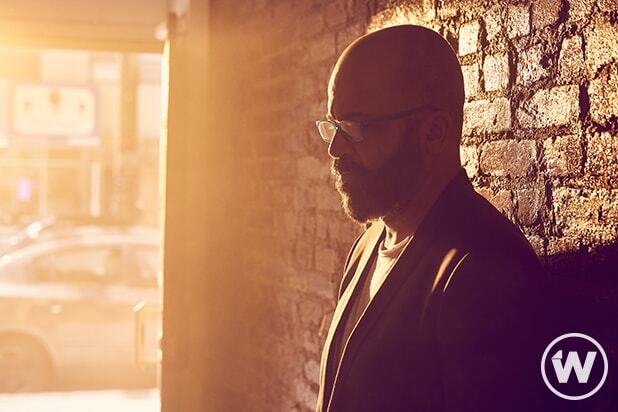 “O.G.” premiered at the 2018 Tribeca Film Festival, where Wright won the award for Best Actor in a U.S. Narrative Feature Film. O.G. is an HBO Films and Maven Pictures Presentation in association with Brookstreet Pictures, a Great Curve Films production of a Madeleine Sackler film; producers, Madeleine Sackler, Boyd Holbrook, Trudie Styler, Celine Rattray, Nick Gordon, Trevor Matthews, Stephen Belber, Ged Dickersin; executive producers, Sharon Chang, Kareem “Biggs” Burke, Mark Steele, Nic Marshall. HBO also announced it has acquired Sackler’s documentary “It’s a Hard Truth Ain’t It.” The documentary was shot at Pendleton Correctional Facility during the same time as “O.G.” The documentary is co-directed by Madeleine Sackler and 13 men incarcerated at Pendleton, who study filmmaking as a vehicle to tell their own stories. Several of the men were also cast as first-time actors in “O.G.” In the documentary, they explore their memories and how they ended up with decades-long sentences, with animated sequences by Yoni Goodman (“Waltz with Bashir”) bringing their stories to life. “It’s a Hard Truth Ain’t It” is an HBO Documentary Films presentation of a Great Curve Films and Stacey Reiss production; a film by Dennis Brown, Marshaun Buggs, Al’Jonon Coleman, James Collins, Franklin Cox, Brandon Crider, Clifford Elswick, Quentis Hardiman, Joseph Henderson, Charles Lawrence, Herb Robertson, Madeleine Sackler, Rushawn Tanksley, Mark Thacker; producers, Madeleine Sackler, Stacey Reiss; executive producers, Kareem “Biggs” Burke, Sharon Chang, Greg Gunn, Dream Hampton, Lisette Nieves, Marshall Sonenshine, Mark Steele.